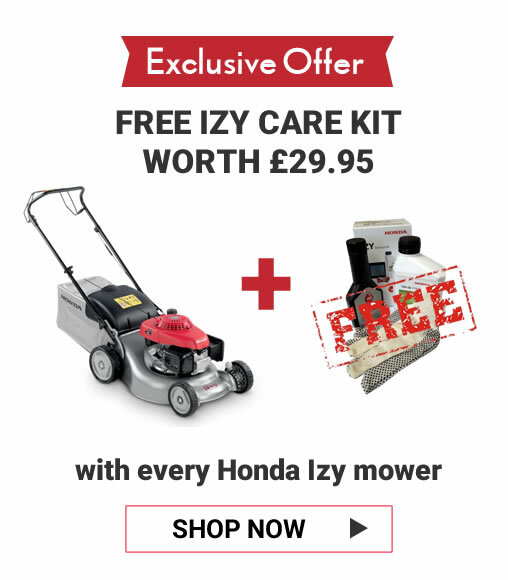 Purchase a Honda Izy Lawn Mower from Just Lawnmowers and receive a free Honda Izy lawnmower care kit worth £29.95. This must-have kit contains only genuine Honda accessories! Whether you are a keen gardener or busy professional, keeping your lawn mower in tip top condition is essential to ensure its life and efficiency. And here at Just Lawnmowers we are making it easier than ever by offering a free mower care kit when you buy a Honda Izy from our range of petrol lawn mowers. 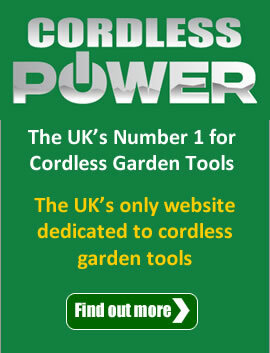 If you purchase a Honda lawn mower from the Core (HRX) or Premium (HRH/HRD) ranges you will receive a free cutter blade, worth up to £29.00, depending on model. Why should you service your Honda lawn mower? Make sure the engine is off before you start any maintenance or repairs. Let the engine and exhaust cool completely. To avoid the equipment starting accidentally, pull off the spark plug cap first. Be sure your work area is adequately ventilated. Always refer to the individual manual for your machine, as there will be more detailed information. So what are you waiting for? Head on over to our a Honda Izy Lawn Mower page and grab yourself a new Honda Izy with a free care kit.